Enslow is a small village situated 11 miles north of Oxford. The moorings at Enslow Wharf are a perfect starting point for boaters wishing to explore the stunning Oxfordshire and south Northamptonshire countryside or connect to the River Thames at Oxford. 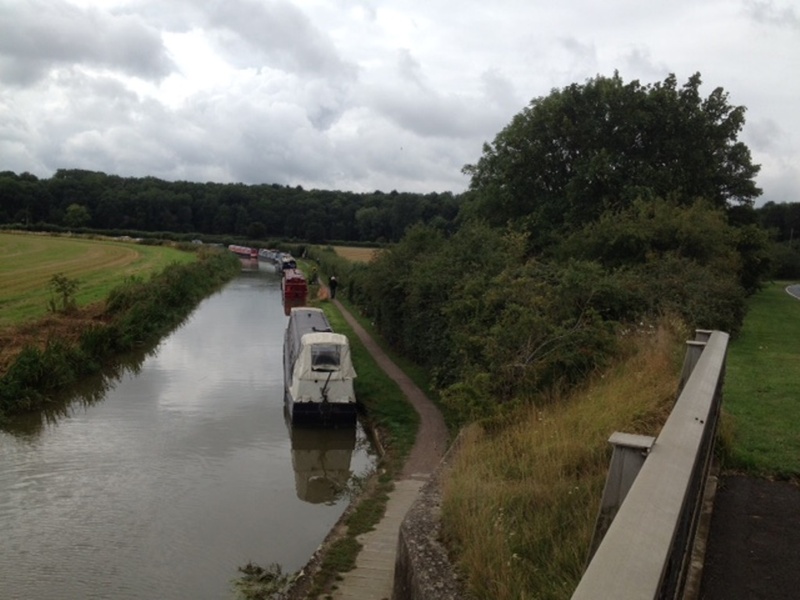 The site is 305 metres long and provides space for up to 15 vessels moored against the towpath. The mooring site is approx. 50 metres south of Bridges 216 and 216A, Enslow Bridge, where the A4095 crosses the canal. 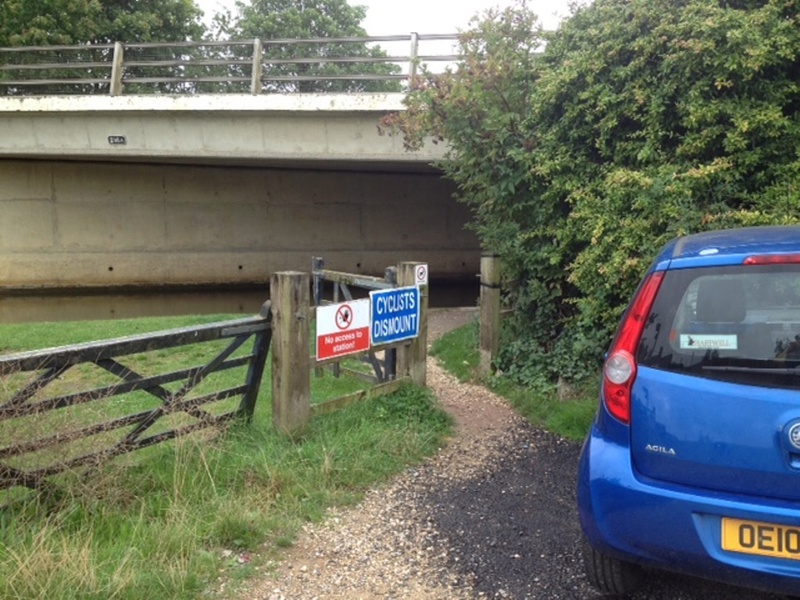 Access is from the towpath on the north side of Bridge 216A, where there is a small visitor car park. The Rock of Gibralter pub is opposite the access, on the offside of the canal. 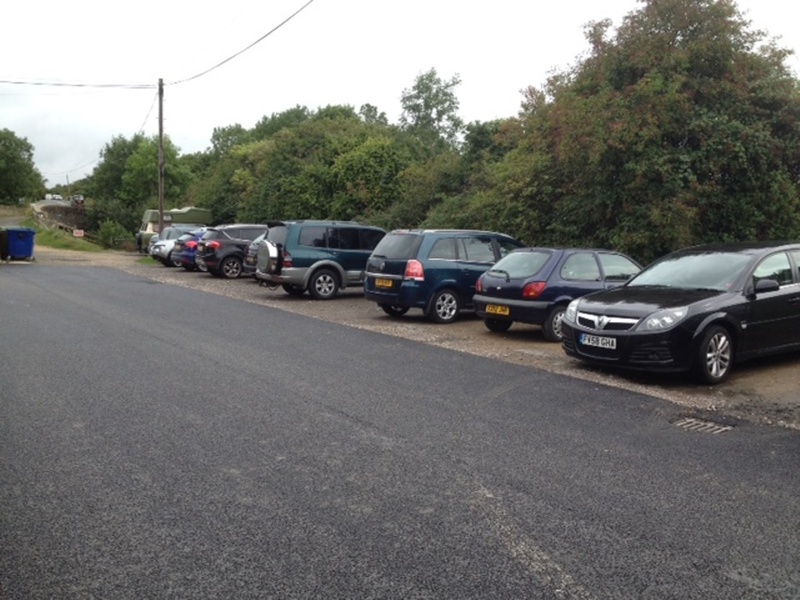 There are limited local services available in Enslow, within 500 metres of the site, and in Bletchingdon, which is approximately one and a half miles to the east. 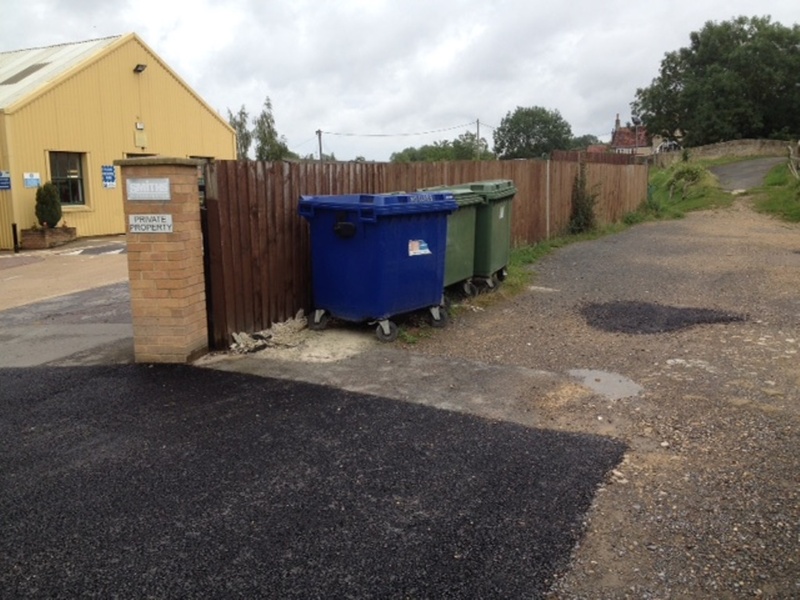 A wider range of services, including supermarkets, shops, post office and a medical centre, are available in Kidlington, approximately three and a half miles south. 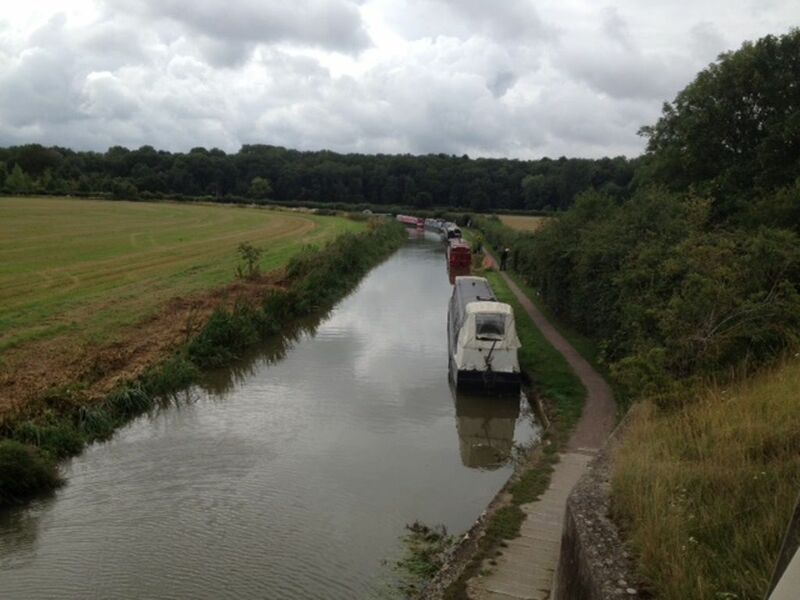 The nearest Elsan and rubbish disposal, pump out (chargeable), toilet and drinking water facilities are at Thrupp Canal Cruising Club moorings, approx. 2.5 miles south of the site. There is no designated car parking so moorers must make their own arrangements. 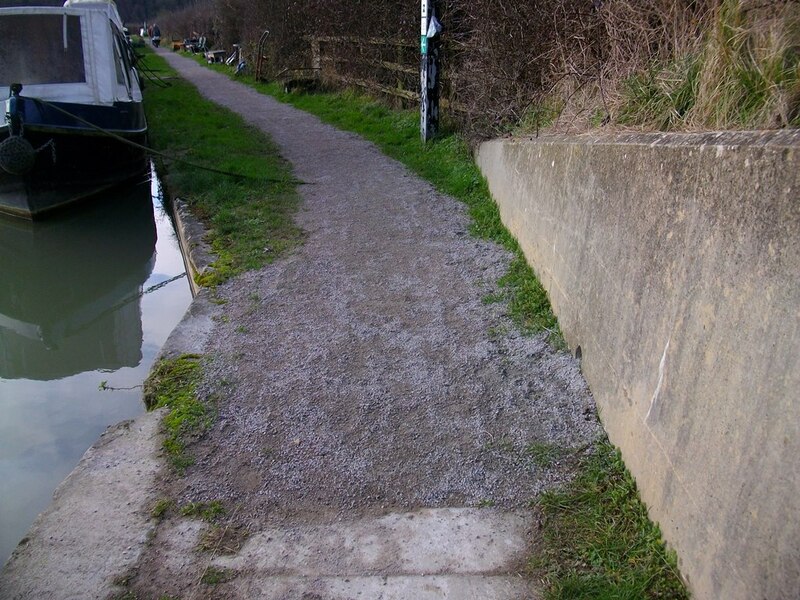 The site has a crushed stone towpath and grass verge running along the full length.